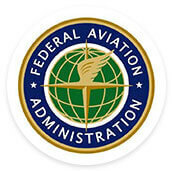 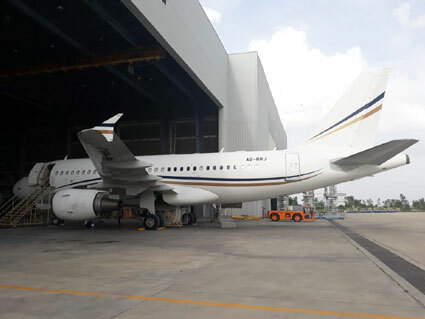 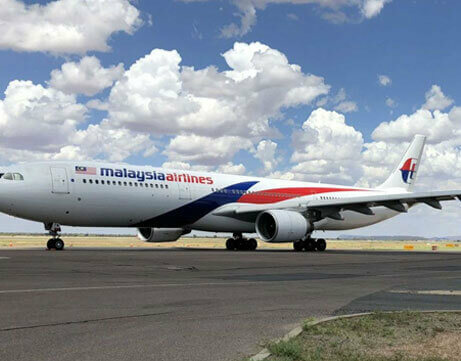 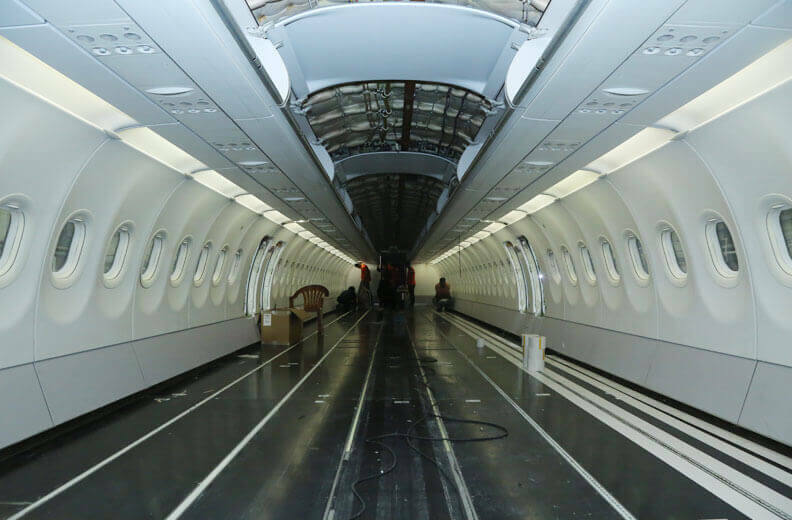 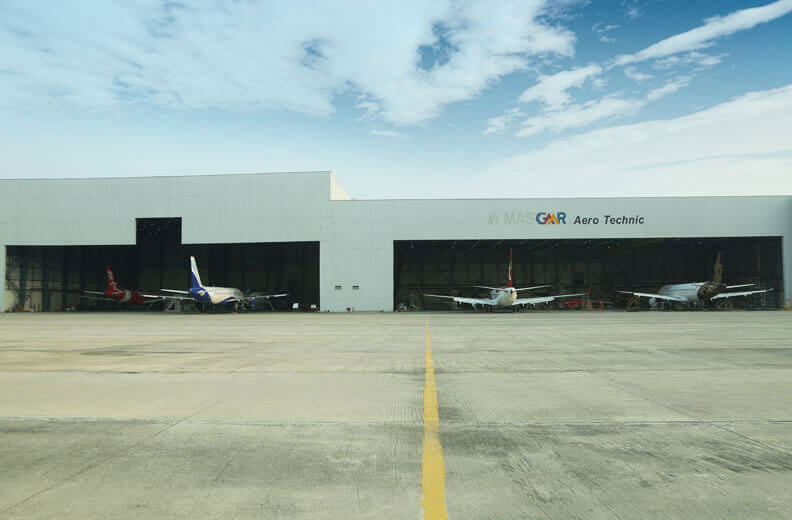 Welcome to GMR Aero Technic Ltd.
GMR Aero Technic (GAT) is an Airframe Maintenance, Repair and Overhaul (MRO) Organization providing base and line maintenance services on commercial aircraft. 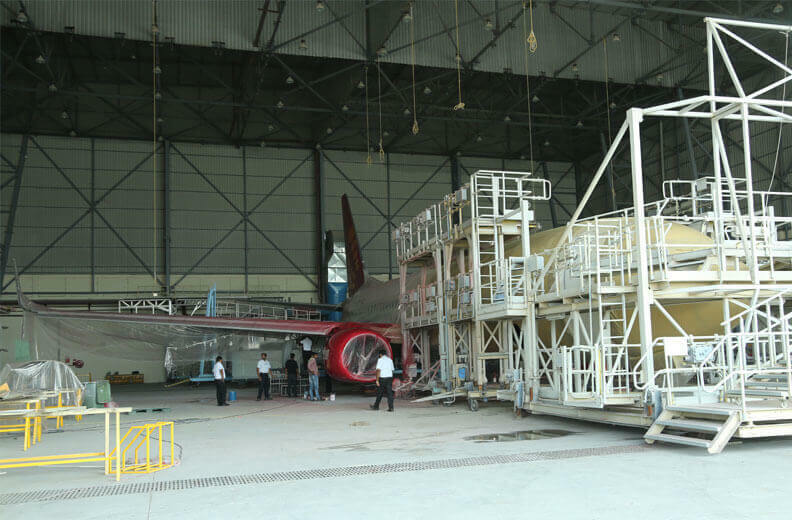 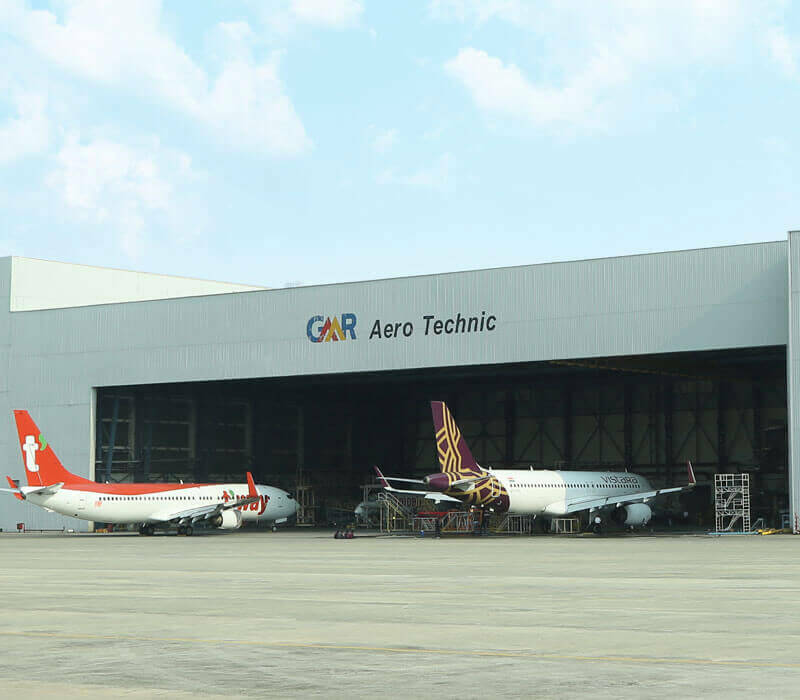 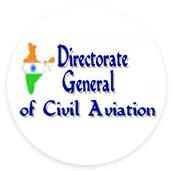 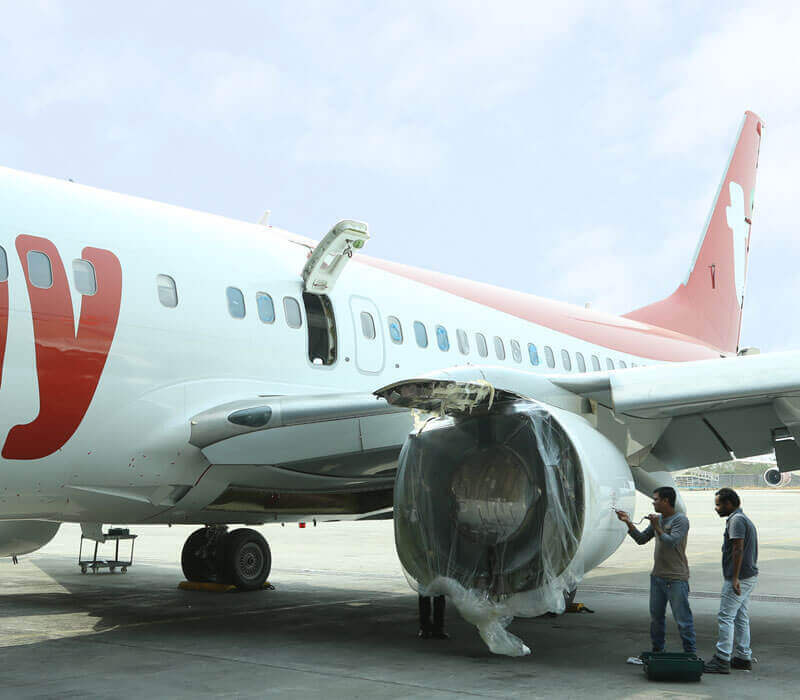 GMR Aero Technic (GAT) is a leading airframe Maintenance, Repair and Overhaul facility based at Rajiv Gandhi International Airport, Hyderabad, India, having DGCA-India, and other International approvals such as FAA-US, PACA-Oman, CAA-Vietnam etc. 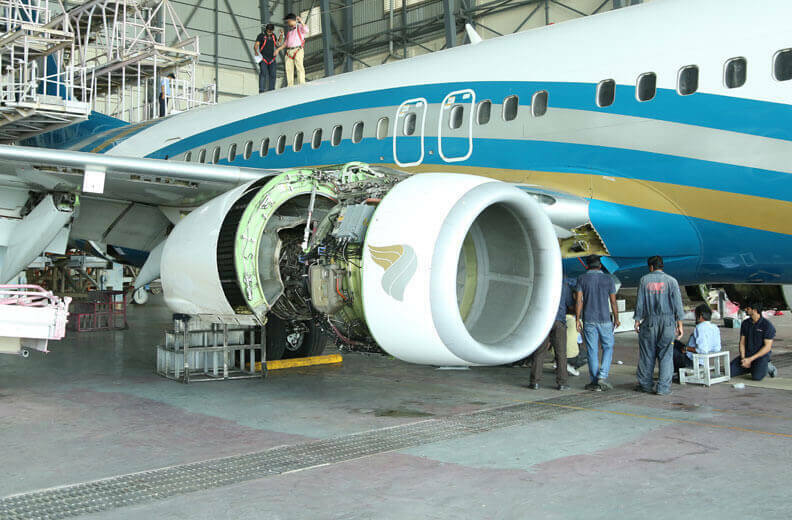 GAT provides complete maintenance support to airline operators and ensures that customers meet their operational timelines. 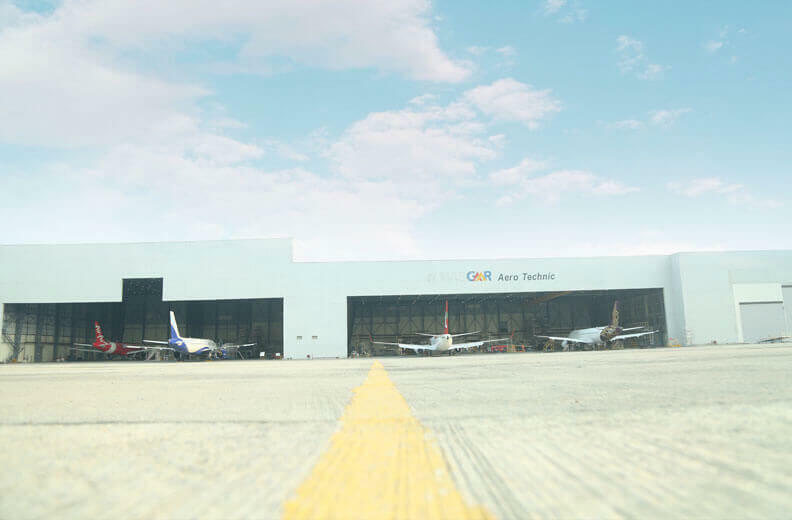 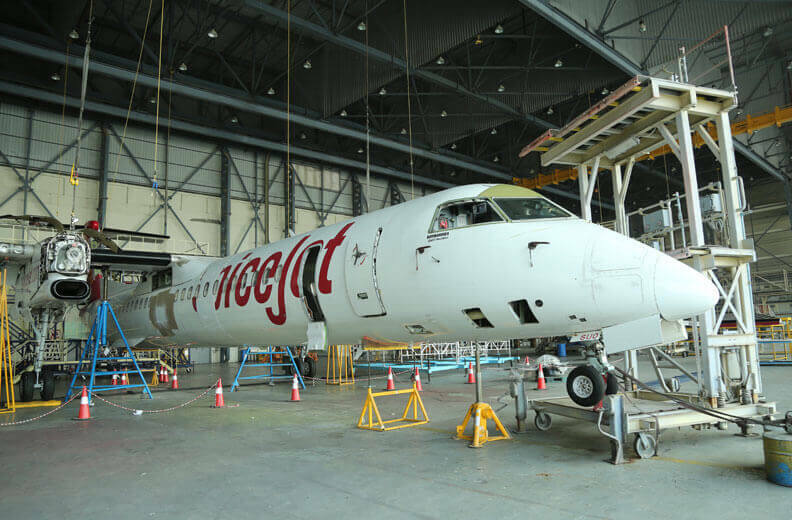 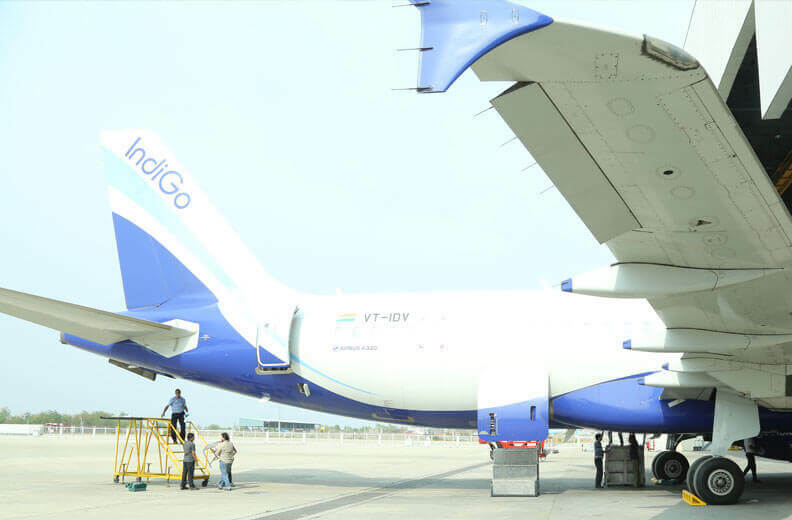 GAT is committed to provide on-time deliveries with its comprehensive and integrated MRO solutions. 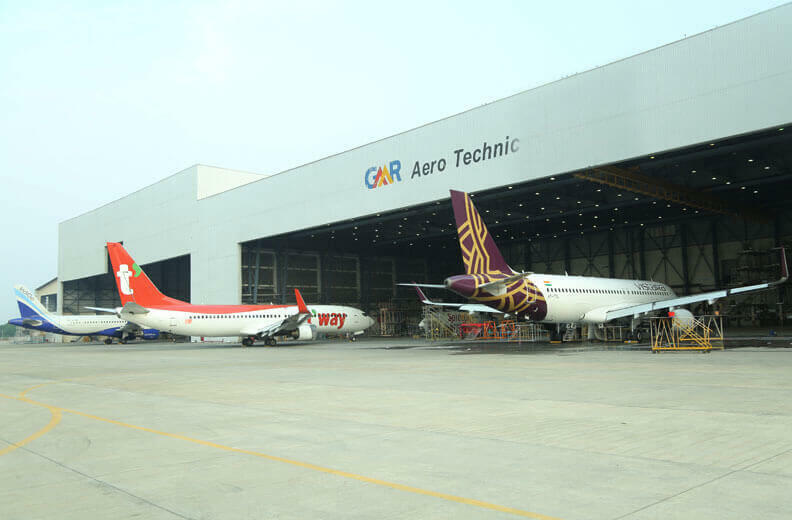 GMR Aero Technic (GAT) is a leading airframe Maintenance, Repair and Overhaul facility having International approvals such as FAA, PACA (Oman), DGCA (Kuwait) etc. 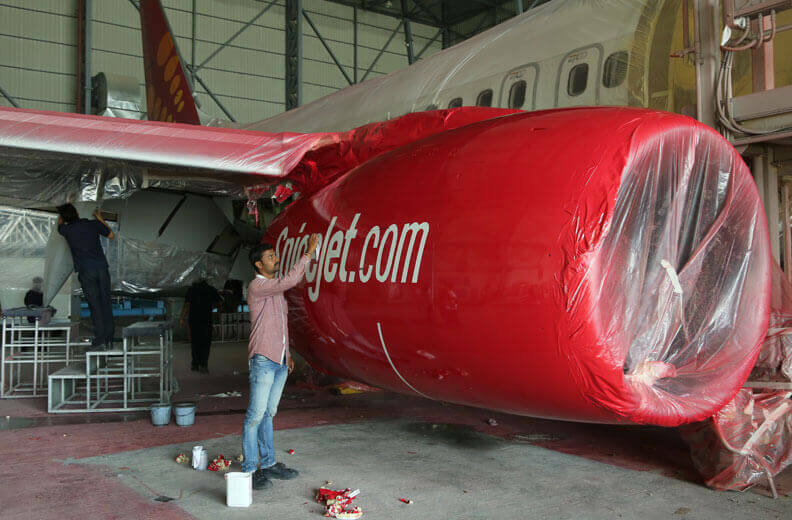 GAT provides complete maintenance support to airline operators and ensures that customers meet their operational timelines. 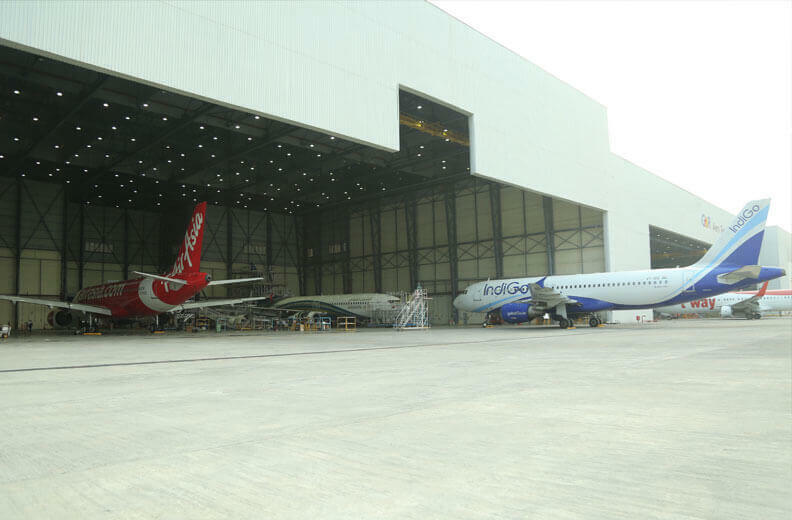 GAT is committed to provide on-time deliveries with its comprehensive and integrated MRO solutions. 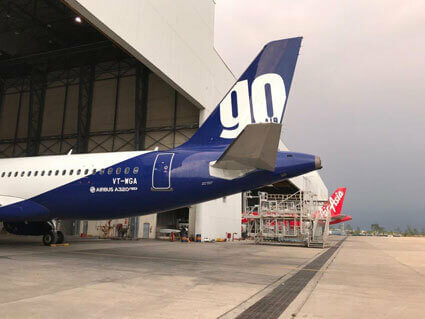 First A320 NEO aircraft inducted at GMR Aero Technic for a heavy Maintenance. 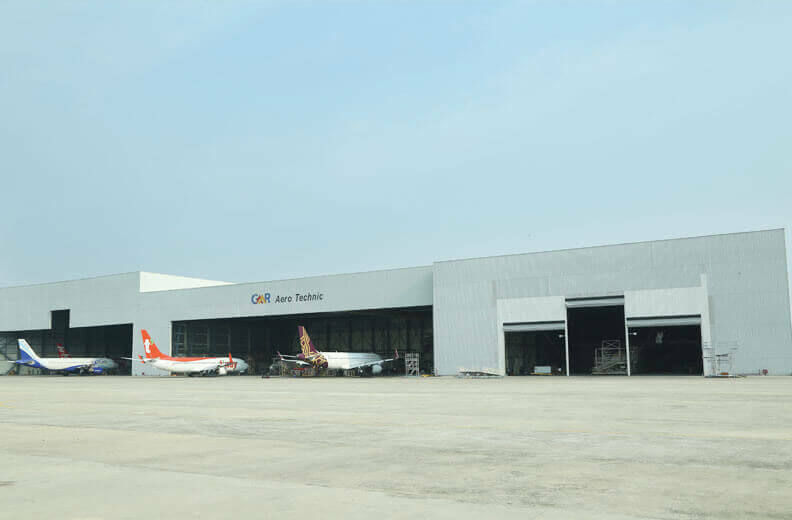 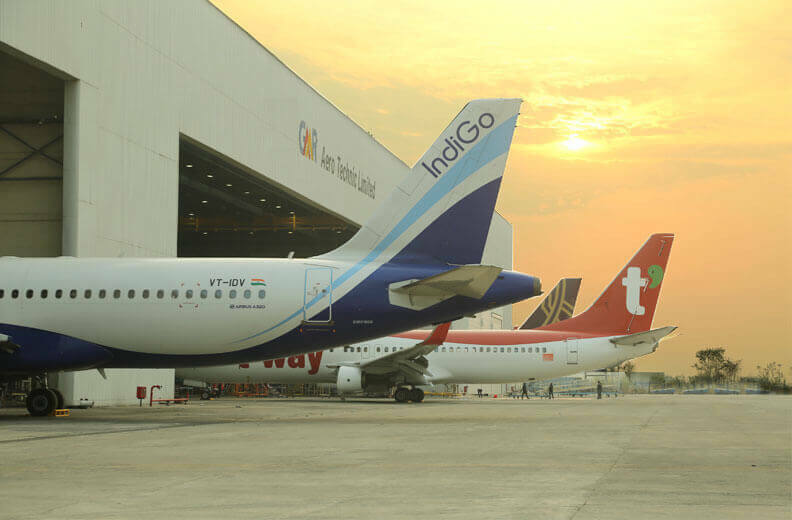 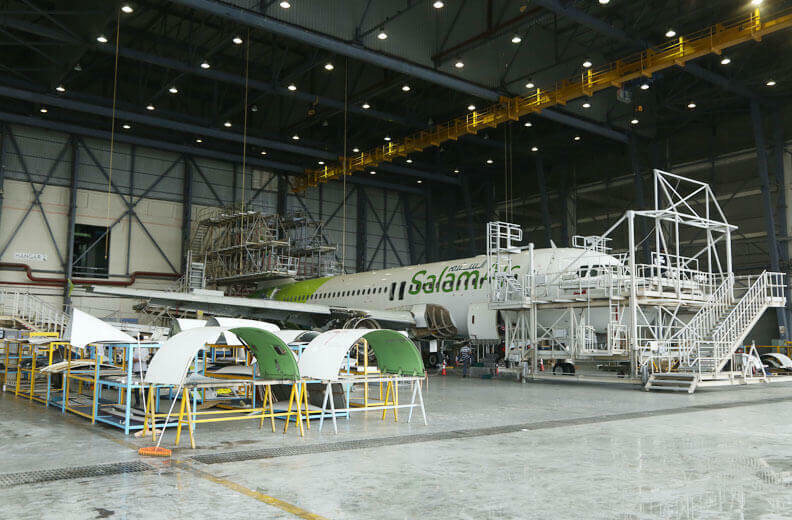 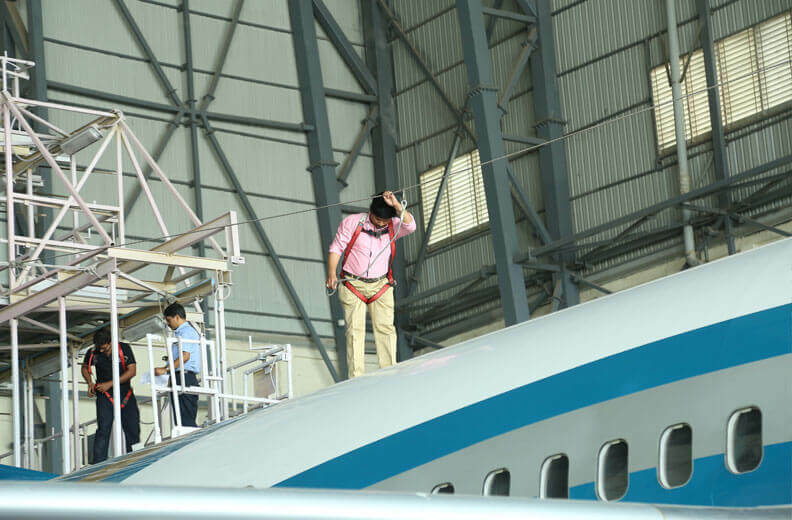 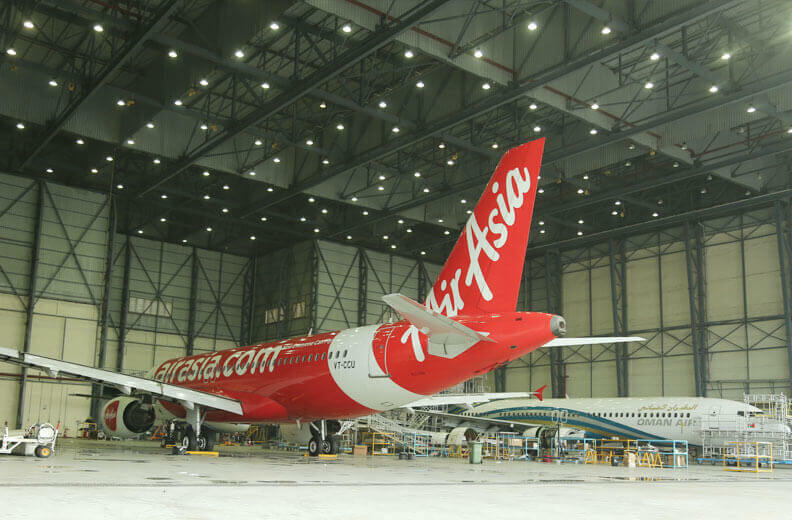 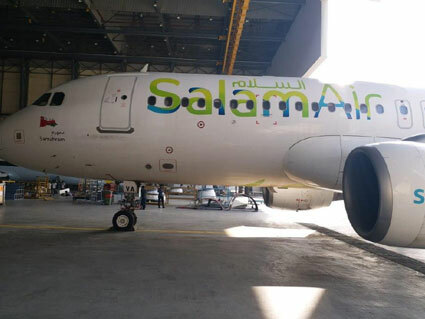 GMR Aero Technic takes pride in adding new International Customer, Flynas Airline (Saudi Arabia) to its Line Maintenance portfolio at Rajiv Gandhi International Airport, Hyderabad. 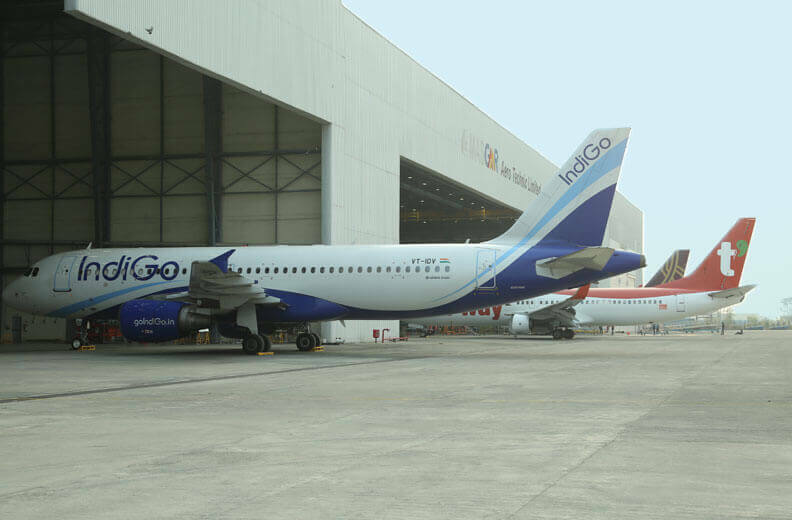 Through our strategy, innovation and plan, we aim at delivering the best results for the organisation and in turn for our investors. 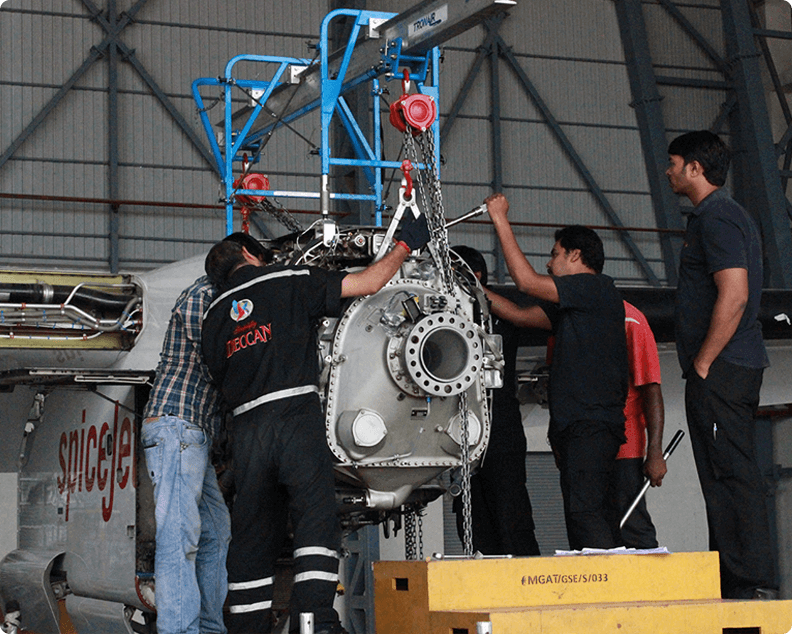 Giving back to society has been part of the GMR Group’s vision and core values. 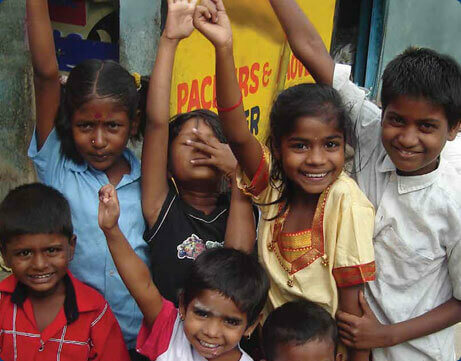 Through GMR Varalakshmi Foundation we aim at enhancing the life of communities in and around the group’s presence. 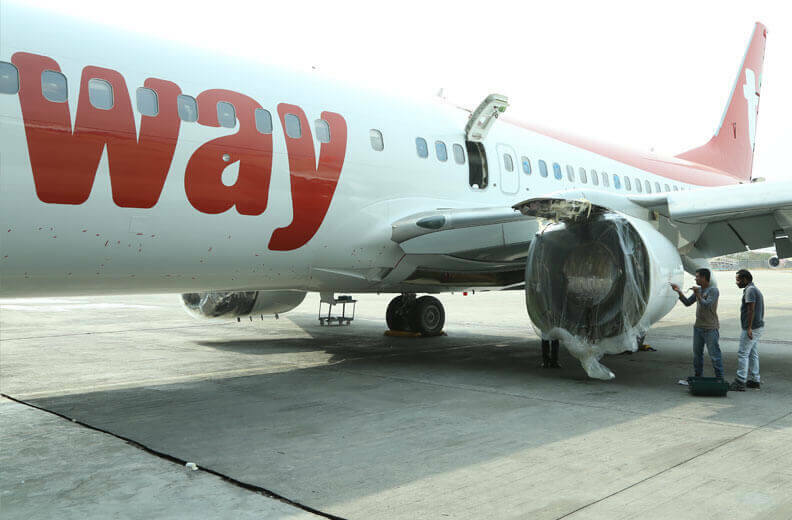 We highly appreciated your high quality, flexibility, very fast response times on customer requests and your “yes we can do” or/and “there is always a solution” attitude in your company. 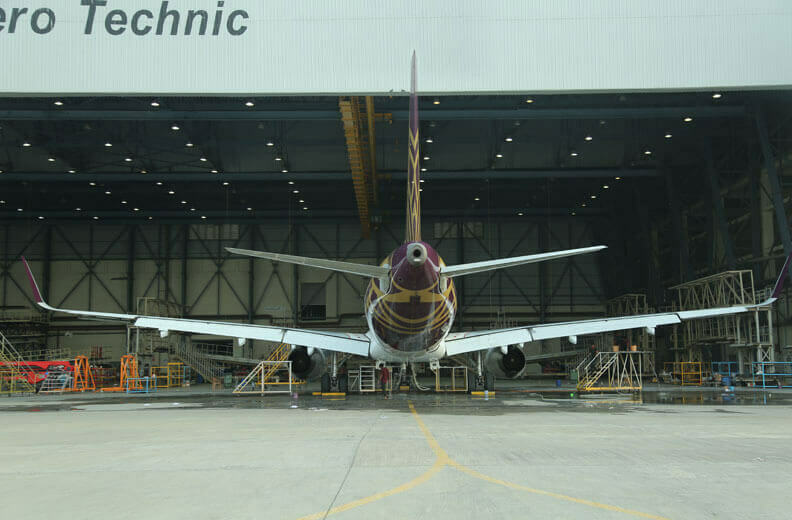 This is what we expect from a good MRO partner. 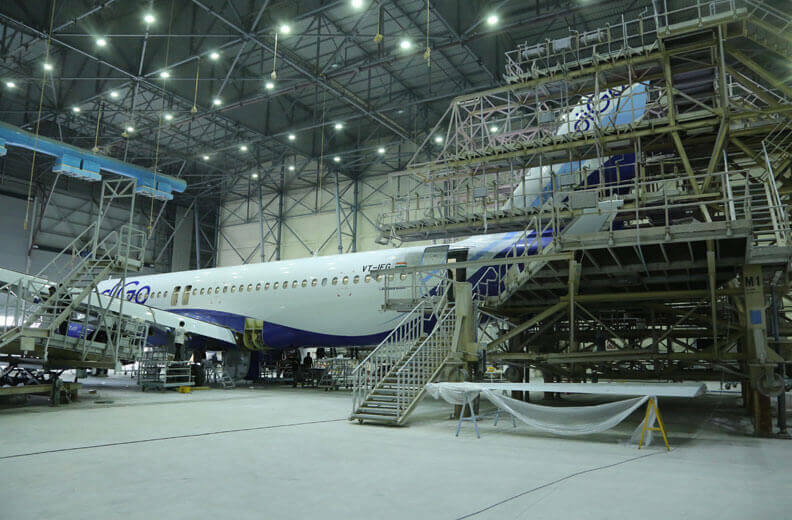 With an eye on total system optimization, GMR MRO continues to develop innovative and environmentally-responsible solutions. 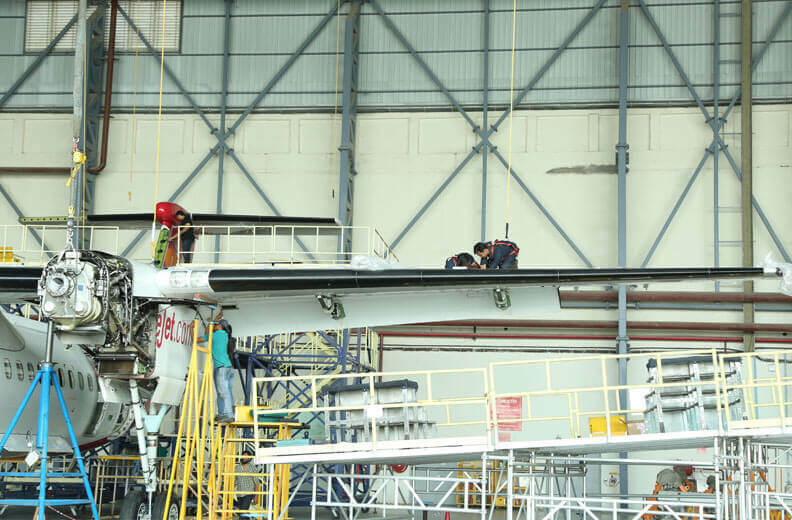 Our success as a company is based on the success of our employees. 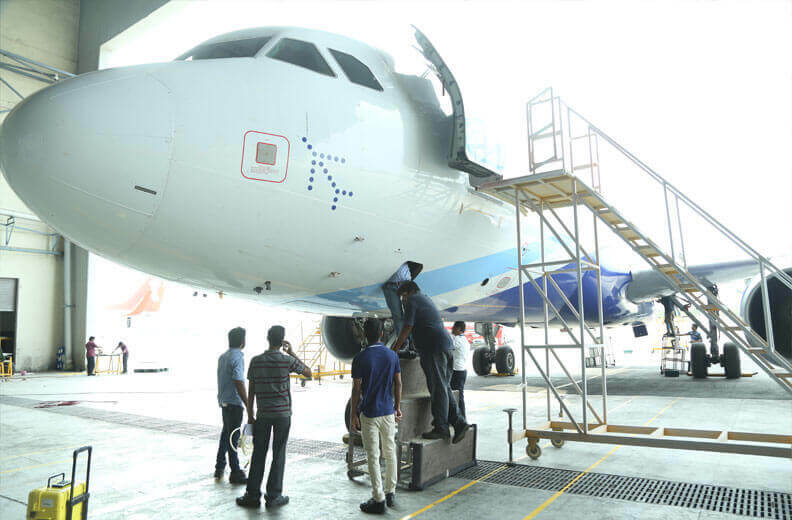 GMR Aero Technic, is an exciting and dynamic place to work, with a wide range of career opportunities. 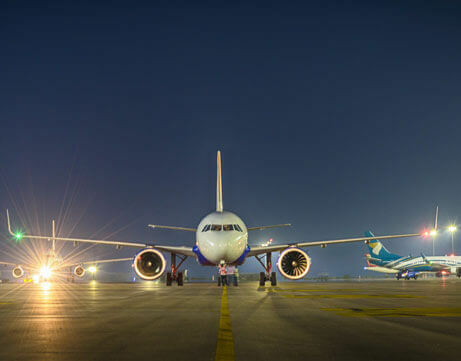 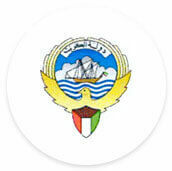 If you are the kind of person who is determined to be the best at whatever you do, we are definitely eager to meet you.